Robbie Numa is at it again! 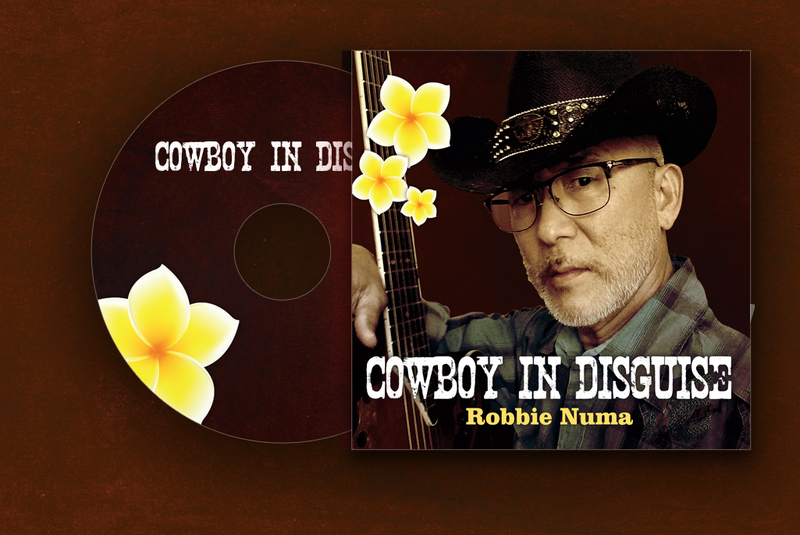 Cowboy In Disguise, his latest musical project is here! It is sure to keep your toes tapping and head swaying to the country beat.